Join animal behaviorist & author Diana L. Guerrero for an audio safari into the animal kingdom. 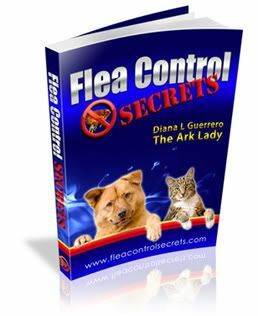 In this episode of Ark Animal Answers animal behaviorist Diana L Guerrero discusses cloning animals and the FDA risk assessment. Written comments on this issue may be sent to: Division of Dockets Management (HFA-305), Food and Drug Administration, 5630 Fishers Lane, Rm. 1061, Rockville, MD, 20852. Comments must be received by Apr. 2, 2007 and should include the docket number 2003N-0573.